Please join us for a community discussion focused on violence reduction in Indianapolis. This discussion will include IMPD Chief of Police Bryan Roach; IMPD command staff members; Indianapolis Director of Violence Reduction Shonna Majors; and national community violence expert Robert Woodson Sr. from the Woodson Center in Washington, D.C. This discussion will recognize violence challenges in Indianapolis and begin a dialogue based around effective national practices and potential city partnerships to reduce violence. When: Thursday, June 28, 6–8 p.m.
Shonna Majors is the Director of Community Violence Reduction for the City of Indianapolis. 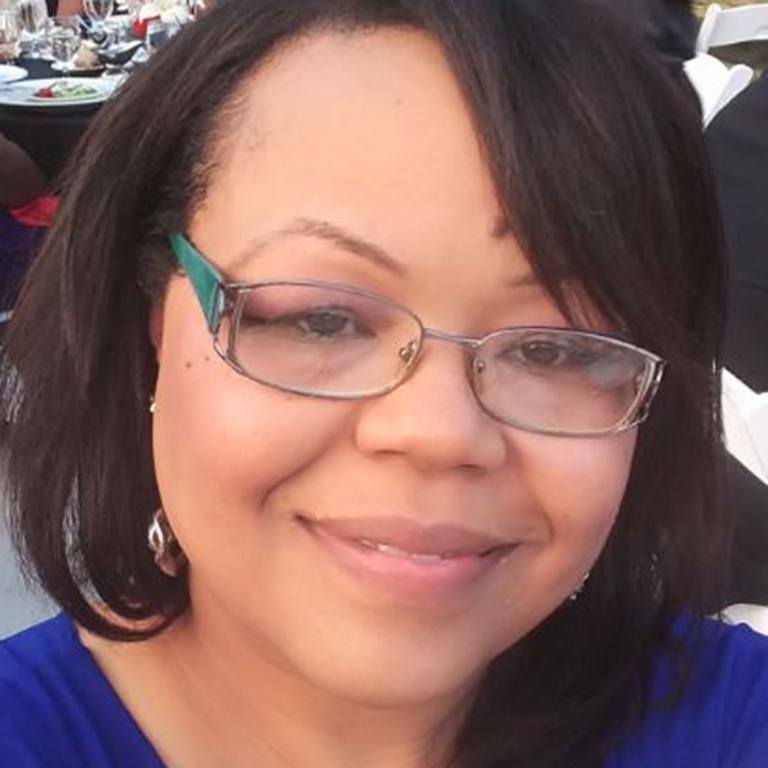 In this newly created position, she coordinates and manages the grassroots intervention component of Mayor Joe Hogsett’s anti-violence efforts, acting as a bridge between law enforcement partners and community groups. Majors is an Indianapolis native and holds a bachelor's degree in criminology from Indiana State. 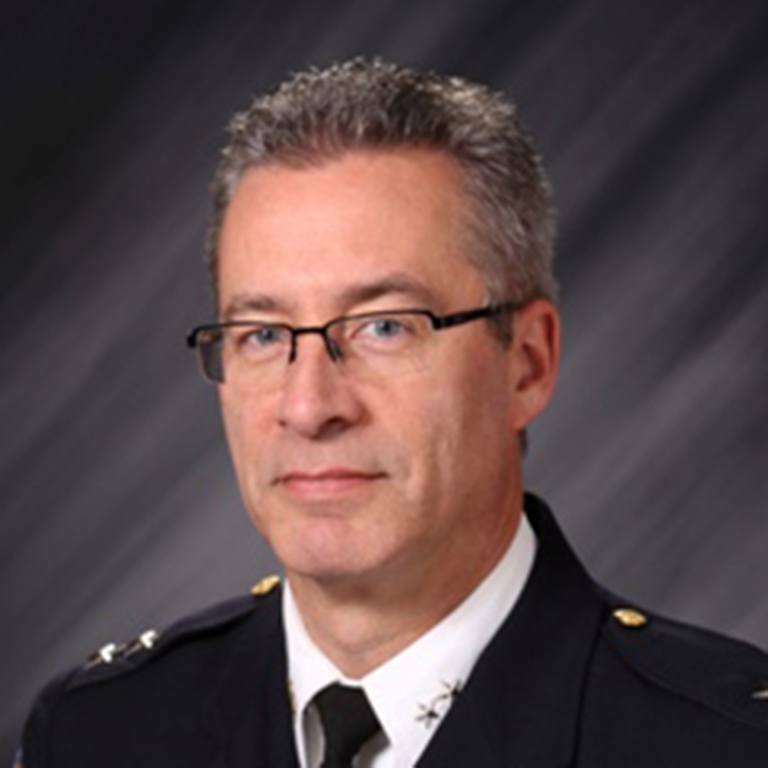 Bryan Roach is the Police Chief for the Indianapolis Metropolitan Police Department. Roach, who has worked for the department for 27 years, was promoted from his role of Assistant Chief in January of 2017. Born and raised in Indianapolis, Roach started his career with IMPD as a North District patrol officer. He has received two Medals of Valor and the Medal of Merit. 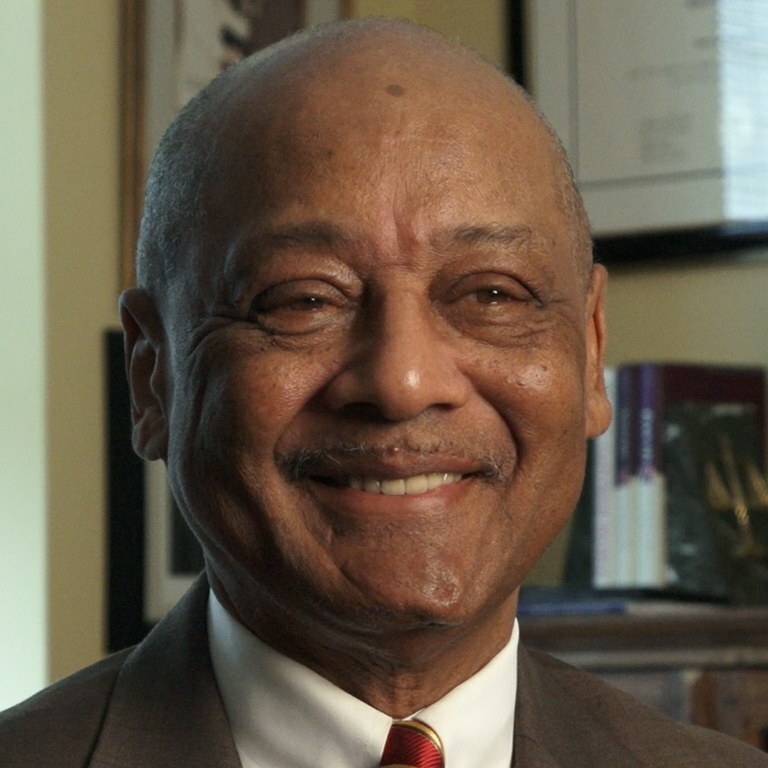 Robert L. Woodson is the founder of the Woodson Center and an influential leader on issues of poverty and upward mobility. He has worked closely with neighborhood leaders and leading legislators to provide innovative community-based solutions to poverty through training, resident management and ownership of public housing, welfare reform, and youth violence reduction strategies in many of the nation’s most troubled schools and communities. Thank you for your interest in attending SPEA's Public Safety Forum on violence reduction. Because of the overwhelming interest in this event, registration is now closed. We will accommodate walk-ins Thursday night based on the number of no-shows among those who have previously registered.